It’s a bold statement, that article title, but we stand by it . . . we can find the perfect office space to rent in Tarrant County which matches your specific needs! We are, after all, the industry leader in commercial property for rent. 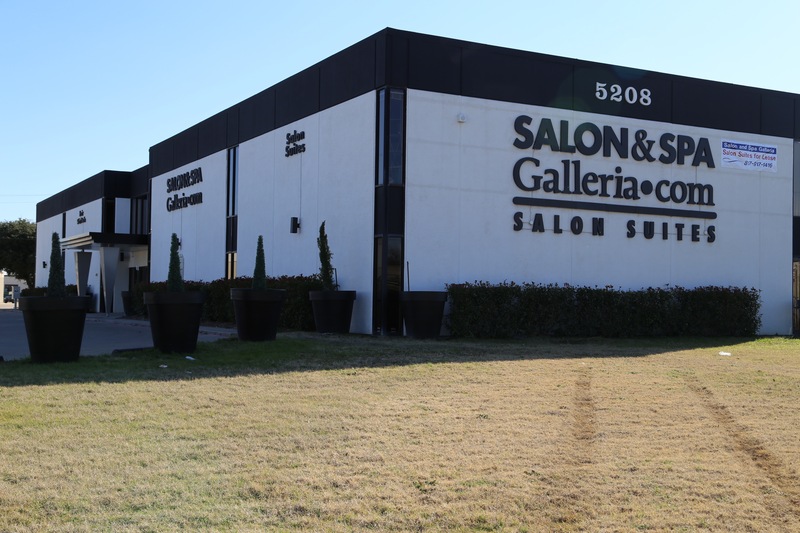 We do, after all, own and manage over one-million square feet of small, multi-use commercial properties in Tarrant County. And we are, in fact, growing daily, with new business parks like Golden Triangle Business Park, Box Office Warehouse Suites, and Paddock Place Office Suites in the brand new Fort Worth Design District, so chances are good we will remain the industry leader in 2018 and beyond. So when we say the perfect office space to rent in Tarrant County, for you, is available through RDS Real Estate, it is not an idle boast. It is the truth! It is not easy, becoming the industry leader in industrial properties for lease in Tarrant County. Like our owner, Ron Sturgeon, we have climbed up from the bottom, little by little, one property at a time, month after month, year after year, and we have built our portfolio. We have seen Tarrant County change from a sleepy little Texas crossroads to one of the fastest growing industrial and commercial areas in all of Texas, and as the county grew so did we. 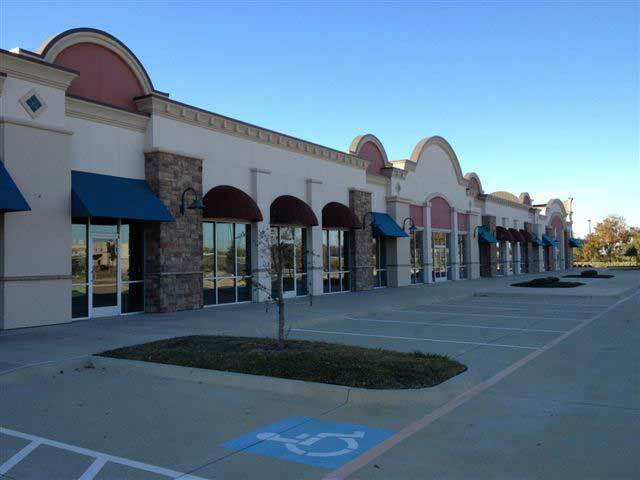 One million square feet of Tarrant County commercial property for rent and growing! So, what can we do for you? We have office space to rent in Fort Worth for a one-man operation, 750 square feet, good locations. We have office space to rent in Haltom City for larger business concerns, multiple offices, good locations. We have office space to rent in Arlington with reception areas, with storage space, and with attached warehouses and yes, in good locations. And one other thing we’d like to mention: when you rent office space through RDS Real Estate, you are forming a life-long friendship and relationship. We live and breathe in Tarrant County. We are as local as local can get. Our customers are our neighbors. We go to church with them. Our kids go to school with each other. We all shop at the same places. So it is in our best interest to take care of our neighbors . . . our customers . . . and meet their needs as best we can. That is, after all, what neighbors do for each other. 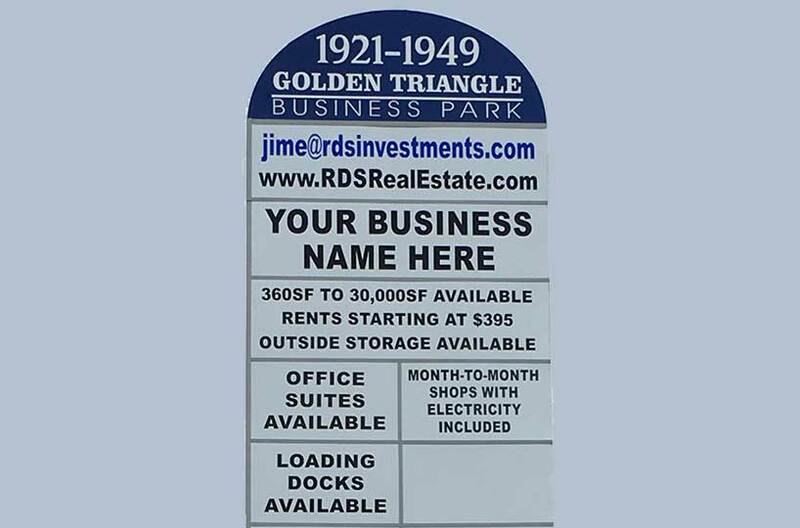 Office space to rent in Tarrant County? Do we have it? Do hounds have fleas? You betcha we have it! Just tell us what you need and then let us do our thing, neighbor! Give us a specific list of needs. Toss in some amenities you would really like, like a cherry on top of cheesecake. Don’t hold back on your wish list. Then give it to us and go have some lunch. Enjoy your meal, return to the RDS Real Estate office, and by that time we should have the office space to rent that you desire.